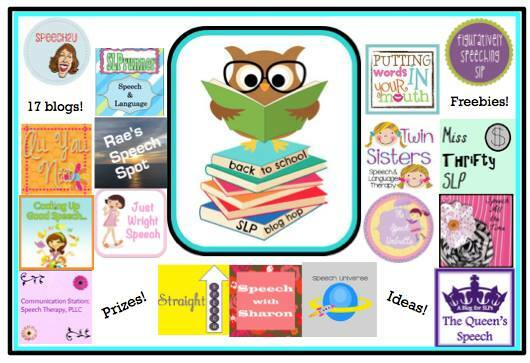 Back to School SLP Blog Hop! 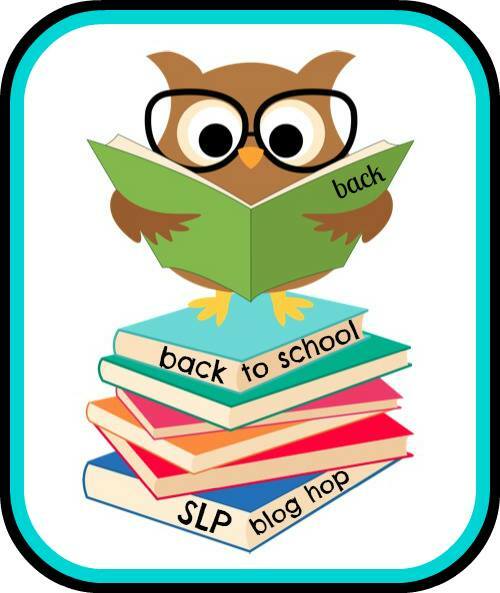 Welcome to the Back to School SLP Blog Hop! 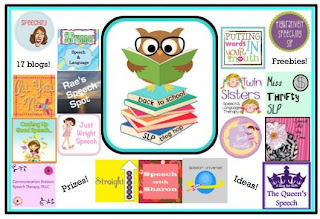 You will get the chance to collect great back to school ideas for SLPs, win prizes and get freebies by touring 17 fantastic blogs! Use the Linkytools at the bottom of this post to hop around 17 blogs, collect ideas and the clues! Ah, the dreaded word for students, parents, and sometimes even teachers. When I started out as a speech pathologist in the schools, I wasn't really sure what to send home, or how to organize what I sent home. Over the years, I have tried several different things. I have sent home random pages for students to work on, I have made homework folders, and some years, frankly, I have thrown in the towel and not sent anything home. Today, I am going to share some ideas of how to approach speech and language homework. 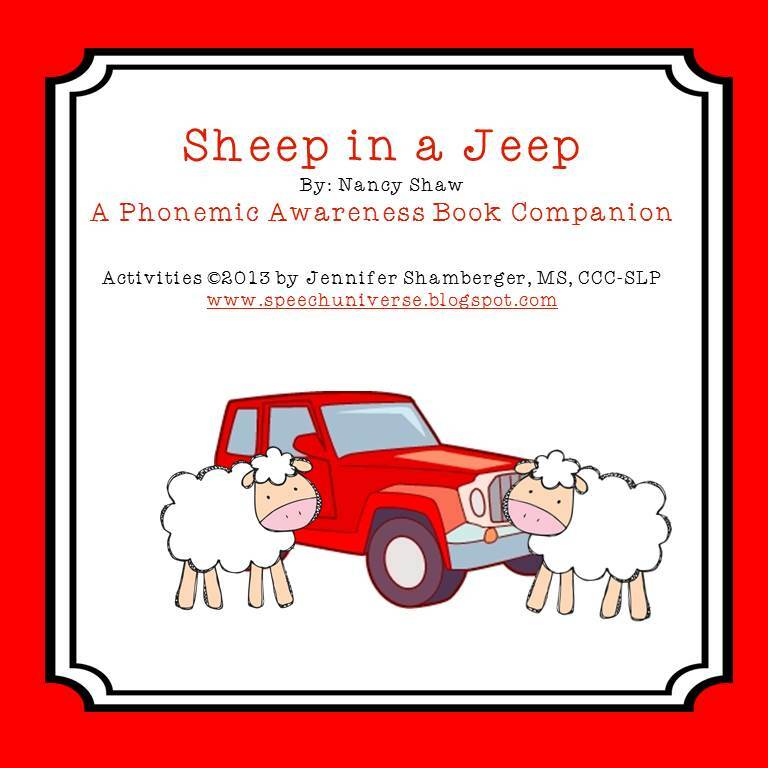 These seem to be the best ways I have found to get students and parents involved in working towards their speech and language goals. The students that I have seen who practice their skills at home, definitely are the students who make the most progress. I once had a student who practiced his /th/ words every single day with his parents. Guess what? He made super fast progress, and remediated the sound error pattern in a matter of two months. His parents completely supported what we were doing at school, and it was awesome! 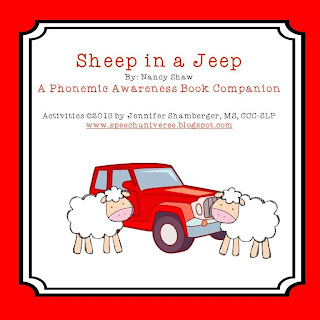 Unfortunately, not all students and parents are as eager to practice their speech and language skills. Because of this, I set up a reward system for returning homework. I use a sticker chart with student names on it. 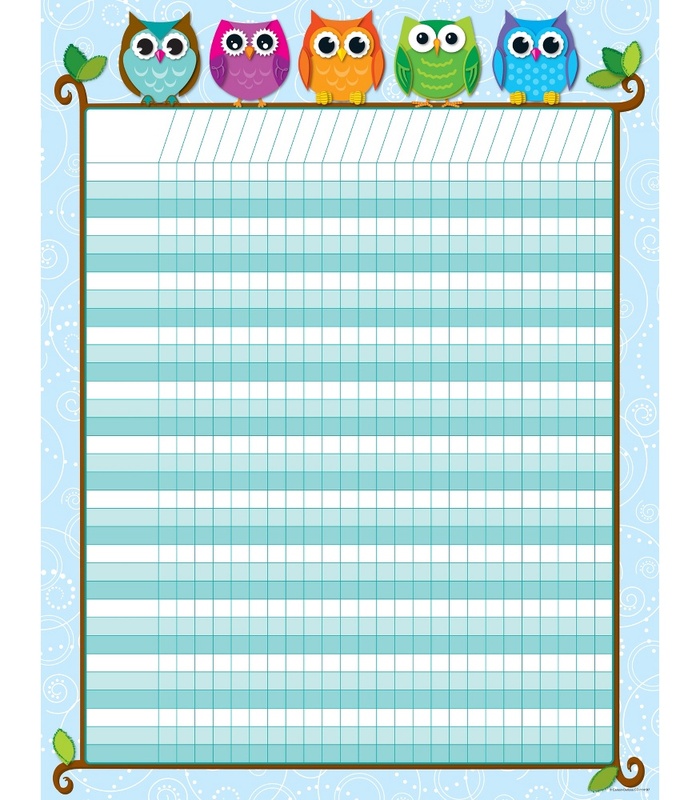 Students earn a sticker each time they bring back completed homework. After five stickers, they get to pick something from my prize box (lots of very small, tangible prizes). This is the chart that I am going to use this year. My school's mascot is an owl, so I thought this would be perfect! This chart, and ones similar, are available through Carson Dellosa. For articulation practice, I send home a duo-tang folder that has three prongs. I always send home an informational letter describing how to use the folder. This letter goes in one of the pockets. I also include a calendar for the month. As students practice, parents initial the date. As long as the student practiced at least one time by the time I see them again, they get to put a sticker on the chart. I put the words to practice in the center. These are worksheets from Webber's Jumbo Articulation Drill Book Add On. I have included three calendars for the fall to help get you started. You can get these calendars HERE for FREE! For language practice, I am trying something new this year. I am going to try out using composition books. My plan is to write the student's speech days along with their goals on the first page of the book. 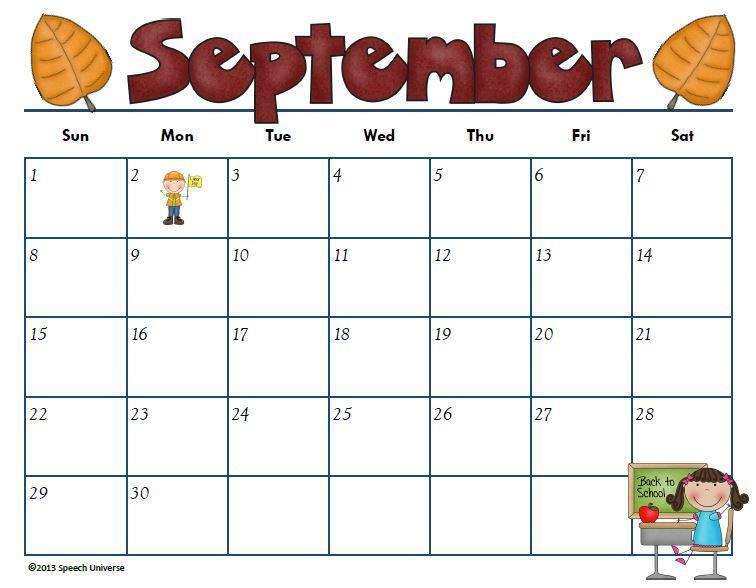 This will help them to remember which days to return the book. We can also review their goals each session. Next, I will add homework during the session based on what we are working on for the day. The homework tasks can be very simple. I am planning on writing activities in quickly using items that were targeted in the session. 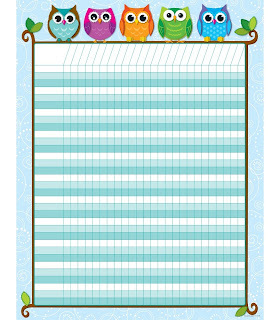 I am also planning on cutting out pictures or portions of worksheets to add into the book. I am hoping that the more the students are invested in helping to create the book, the more likely they are to return the books each session. For activities that should be completed out loud, I will have a small signature line at the bottom of the page for the parent to sign. When students return completed homework, they will also get to put a sticker next to their name, just like with articulation. 5 WINNERS will receive a goodie basket of: TpT products from our stores! If you like getting chances to win awesome apps-please take a quick minute to like their page and thank them for their donation. Be sure to tell them you were sent there by the Back to School SLP blog hop! The OWL CLUE will include one word that is part of the code. When you enter the contest through Rafflecopter , you will be asked to type in the secret code. Have fun and enjoy blog hopping with us! The contest will run from: August 11 through August 17, 2013. I hope you enjoy reading all of the blogs for this back to school blog hop! What a great idea to use the composition books-I bet students will love it! Please follow up with this-I can't wait to hear how it goes. Getting kids and families 'onboard' with homework is always challenging. You have offered some nice ideas for kids to take ownership of the activity in an interesting and personal way. Love your ideas for home practice. The hardest part of course it so see if there is any follow through at home but I love your effort and even it only one or two students do the homework it will be worth all of your hard work and efforts! Well done!!!! I love your folders and composition books. How do you get your kids to return them? Mine would forget! I write their speech days on the folders so they know what day to return them. I get a good majority back usually. I am working on parent communication this year, do hopefully my return rate is even higher this year. These calendars are super cute! I printed them for my own personal use. :) Thanks!